Vahland was instrumental in helping to transform Skoda into a volume and profit driver for parent VW. 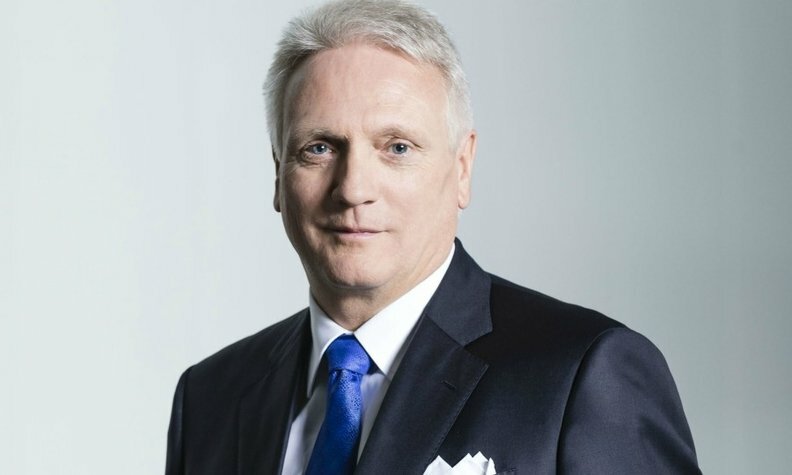 Former Volkswagen Group executive Winfried Vahland will join Volvo Cars' board of directors, succeeding Carl-Peter Forster. Vahland, 62 ran VW Group's operations in China and later its Skoda brand during his long career at the German automaker. He left VW in 2015 after turning down a role restructuring the automaker's U.S. operations following the uncovering of its diesel emissions-cheating. Vahland was named an Automotive News Europe Eurostar in 2015 for his work in transforming Skoda into a volume and profit driver for VW Group, upstaging the VW brand with its success. Volvo said Vahland has been appointed to the board after Forster decided to retire. Forster, a former chairman of General Motors Europe and CEO of Opel, joined Volvo's board in 2013.